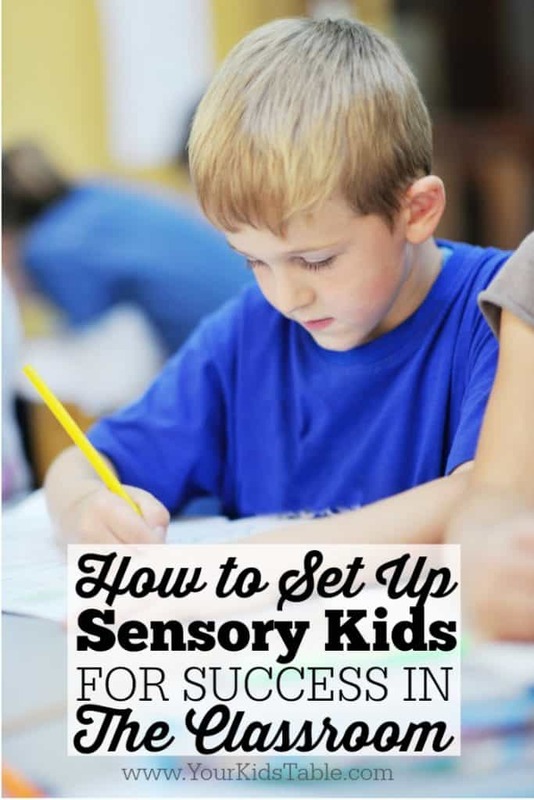 Top sensory strategies for the classroom and how to set up a great relationship with your child’s teacher so their sensory diet is working for everyone in the class. This post is sponsored by Fun and Function. 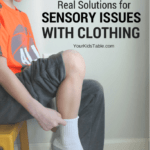 Many kids that have sensory differences are faced with a variety of challenges in a traditional classroom that can make it difficult for them to succeed. 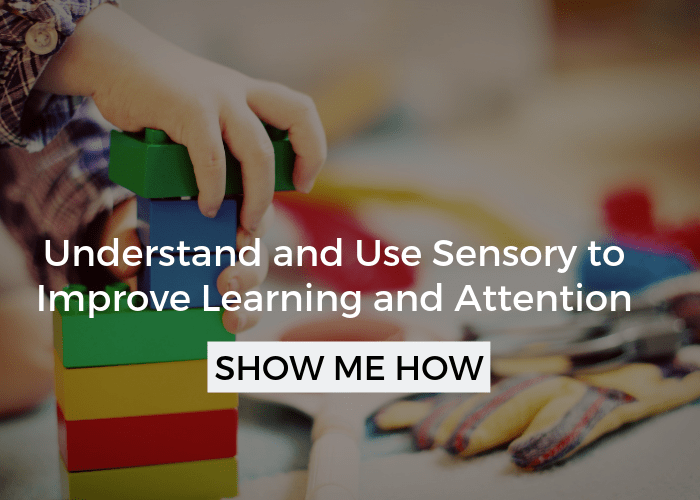 Parents often know their child’s amazing potential, but also know that for their sensory kid to be successful in a classroom they need some strategies for the classroom. 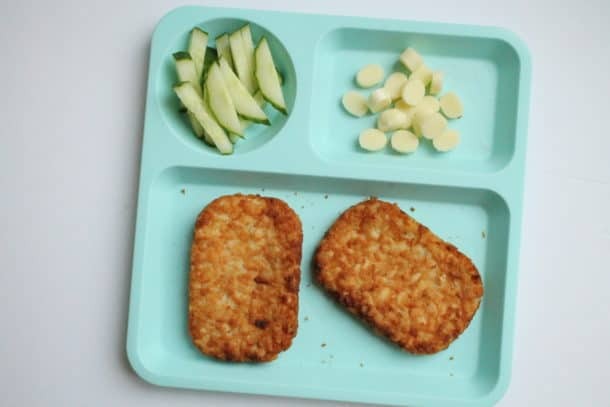 Before a new school year, parents can start to feel a little anxious about re-creating a sensory diet in the classroom that works at home, or even creating it for the first time? 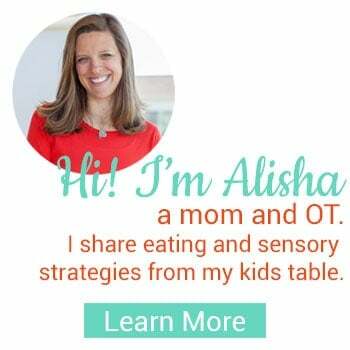 Either way, I’ve got you covered, because I’m giving you my OT (and, of course, mom) perspective to totally set up your sensory kid for success in a new classroom. First, I want to thank Fun and Function for sponsoring this very important post. Fun and Function is an amazing online and catalog sensory store created by an OT, like me!. 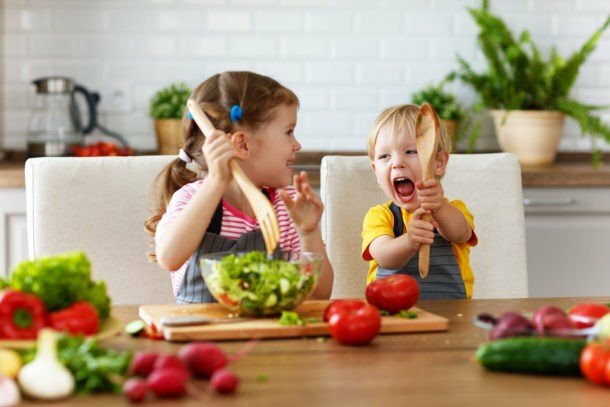 I seriously LOVE them because their entire mission is centered around celebrating uniqueness, and they, too, bring their expert knowledge and parent perspective into everything they do to create amazing sensory products that can help kids reach their full potential AND have fun! I’m honored and grateful to be working with them. Be proactive and schedule a time either right before the start of the new year or during the first week of school to meet, just the two of you. Or, whenever it becomes apparent that sensory strategies in the classroom will be helpful. Write down a few points you want to make sure you go over. Review it right before you meet and tuck it in your pocket in case you need it. 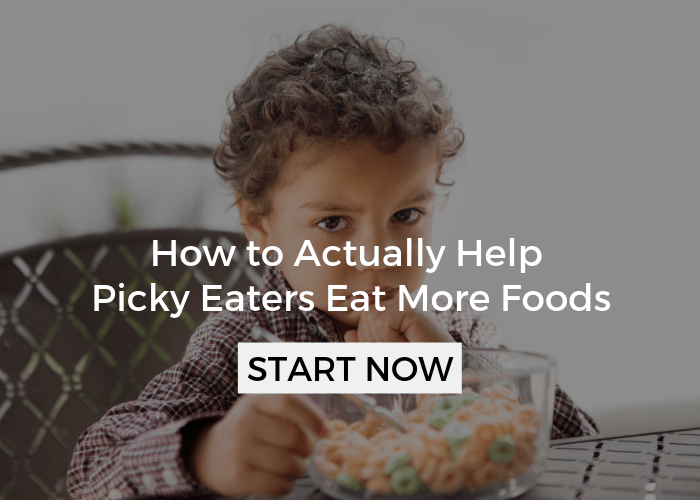 These points should include the challenges your child typically has in a classroom and some strategies that you have seen be successful in the past. Before the meeting, make sure you are in the right state of mind. Don’t be on the defensive. Look at this as opportunity to be part of your child’s team at school. Remember that you can’t completely control what goes on in the classroom, and you shouldn’t try to. This is about working together, not demanding or dictating. Start off the meeting by asking the teacher if they are familiar with sensory processing and how it can affect children’s ability to learn. Tread cautiously here, you don’t want to come off as insulting, many teachers aren’t familiar with sensory or are minimally. 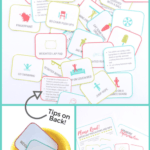 If need be, share some quick resources initially, like my sensory basics page, or Fun and Functions ACTIVEMIND School Partnership Program, that helps teachers create learning solutions for everyone in their class. This is great info because it is geared specifically for teachers. If you have specific sensory tools that you’ve used before, bring them to show/give to the teacher, and discuss any other potential ideas that you have. Together, come up with a way to regularly communicate, especially in the beginning of the year. Depending on the teacher, this could be email, a weekly phone call, or a communication notebook. Be specific and clear about this. 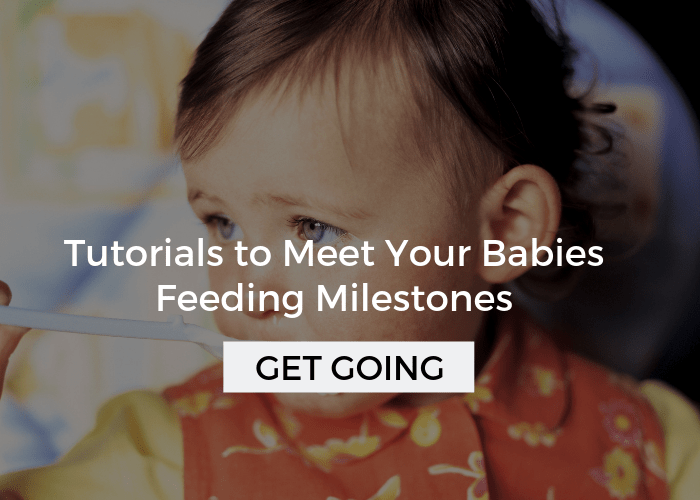 Establishing a way to check in keeps that communication open, which can make all the difference. Keep the meeting brief, be friendly and open, and try to stay on topic. Follow up after the meeting with a quick email thanking them for meeting and a very brief summary of what you talked about. Also, share links to any resources that you might have mentioned, and the contact info for your child’s OT, if they have one. Of course, your child’s sensory needs are totally unique, but I wanted to share with you some of my favorite classroom sensory integration strategies. 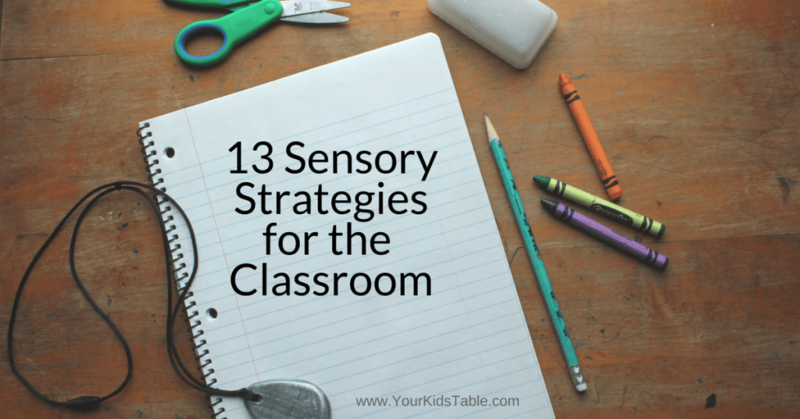 Everything on this list has the potential to improve attention and focus, which is really the goal and biggest challenge for most sensory kids in a classroom setting. Some of these sensory toys and tools may jump out as being perfect for your child, others may not be a good fit, and still, others you may want to just keep in your back pocket until you need them (so pin or save this for later!). Disc Cushion – A little textured rubber cushion (soft cover available) that your child can sit on to help them tolerate sitting for longer periods and improve attention. It’s also great for working on posture. Movement Breaks – Scheduled or as needed opportunities to get up and move around the room. Could involve some brief stretches, a drink of water, or wall push-ups. Fidgets – Small, handheld toys your child can quietly manipulate during seated activities that require their attention. *Some teachers find these more distracting than helpful. You may need to work together to set up some parameters or find one that isn’t distracting to other children. Foot Fidget – One of my favorites, tie a piece of exercise band around the base of the front legs or a desk or add this foot fidget to the desk to give busy legs something to do! Break Box – A box filled with some of these sensory tools and toys that students can access as designated times (in pic above). Sometimes paired with a sensory tent or a sensory corner (see below). Cup with a Chewy Spout – Have water available with a chewy straw or top for kids that like to chew. This is is so minimally invasive, as most schools allow personal water bottles, and it can make a huge difference. Chewy Necklace – If your child is a chewer, this could be the best solution! Tons of options to choose from. Gum – Not every teacher’s favorite, but it could work if your child can chew safely and quietly. Weighted Vest – Only use for 15-20 minute increments. Often helpful during transitions or challenging activities. 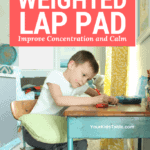 Weighted lap pad – Another one of my favorite solutions, can be very inconspicuous. Great for kids that seek deep pressure, also should only be used for short periods of time. Ball Chair – While this may be a little more intrusive, some kids respond so well to an actual ball chair, for others it may be more of a distraction. If possible check with the school OT to see if one can be used on a trial basis. 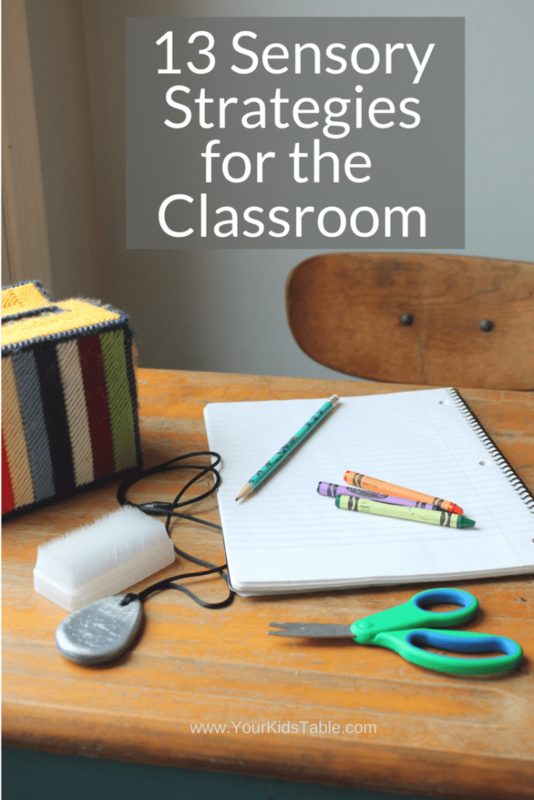 Sensory Corner in the Classroom – Lastly, the teacher could take many of these sensory activities already on this list and create a sensory corner in the classroom, a (get a full tutorial by clicking the link) sensory tent can also be used. This requires more of a commitment and some advanced planning, but it can still be very simple and small. Sensory corners don’t have to elaborate, but having a dedicated space for a child to quietly meet their sensory needs can make a huge difference for many children in any given classroom. Tactile Brush – If you’re familiar with the Wilbarger brushing program, or your child sees an OT, your child can be taught to use the sensory brush on themself. It can be very helpful to calm and regulate before a transition. 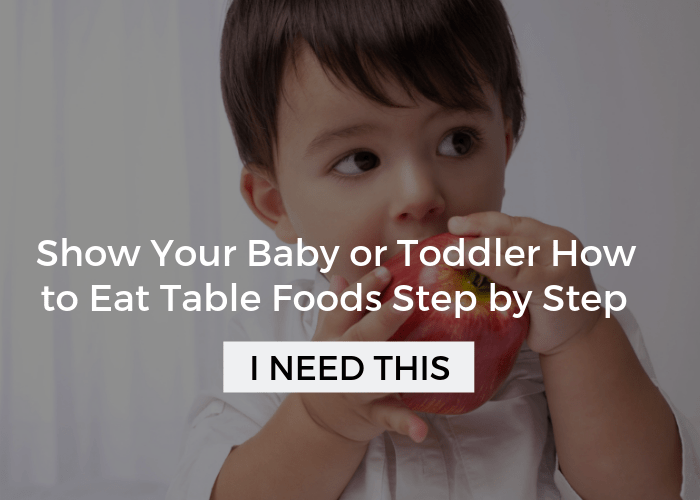 At the same time, your child may need some sensory strategies when they get home. Any of the above could work, or they may need more calming and relaxing activities. Think about a sensory tent to use in your own home or quiet music, or sitting in a rocking chair or hammock. Lastly, if you’re concerned that your child’s sensory issues need addressed by an OT then stop over sensory integration therapy to find out. Got a plan for the new year now? I hope these strategies give you some direction and peace of mind. Still have a question? Don’t be shy, leave it in the comments! If you need help choosing the best sensory toys and tools for your child, Fun and Function has amazing customer service available through chat and phone that can help you find the perfect fit! Head on over and check it out! Hi not sure about the ankle grabbing but my son use to just drop and sit on the floor from about 3 yrs whilst out walking. He does it as he has real issues with going to the poo and so when we are out sometimes he may just drop down to sit on the floor 5 times or more. He still does it now and he is 9 although not as often. Good luck. I am a special education teacher. I have a student that is in 2 me grade. He drops to the floor and tries to grab my ankle. I almost tripped over him. Also when he is walking down the hall he drops Toby the floor. I’ve said him . Oh you fell down are you ok. It seems to be a game to him. It is not safe. Any suggestions. I’m baffled. I want him to be sake. My assistant has already almost fallen from him grabbing her ankle. Please help me. He uses a device to speak. I know he’s very attention seeking. We have a sensory corner in our classroom. He uses it everyday. Already on earth of my assistant’s was hurt and she is now wearing a neck brace. you shold try out and make him cut paper into long thin strips and then help him to make paper beads and then make a necklace , also can make a paper mat by interlacing the paper strips which he has cut. this woud be more meaningful for him. Oh thank you! I’m truly so happy to hear that! Wishing you the best Tanja! make him walk on different heights, like climb up a chair and jump down while catching a ball or a towel shown in front ofhim, make him walk over a balance beam and then climb on a stool then climb over another chair and jump down on the floor. you can make him to complete a task while he follows this trail.. This is such a good question Ruba! So here’s what I would do… I’d give him some time to play with the string as an outlet. Then give him warning that’s it’s time to put it away and redirect him to another activity- maybe a sensory activity he enjoys? Does he have an OT, if so I’d ask for their feedback as well! Thank you! I am a classroom teacher . I can use more ideas to calm Autistic and ADHD children. I love them dearly. I think the activities and toys that I have been introduced to through your newsletter can be helpful for all of my students. I will use them to calm and focus my students this coming school year. Oh YAY, Clare! I love hearing that! What a wonderful teacher you are to be working so hard to meet their needs!